Voyage Travel Apps create iOS apps that make your travels easier and more fun. 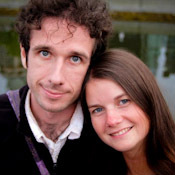 Brought to you by Simon Fairbairn and Erin McNeaney of Never Ending Voyage, a pair of digital nomads who sold everything to travel the world indefinitely. Trail Wallet is our most popular app. 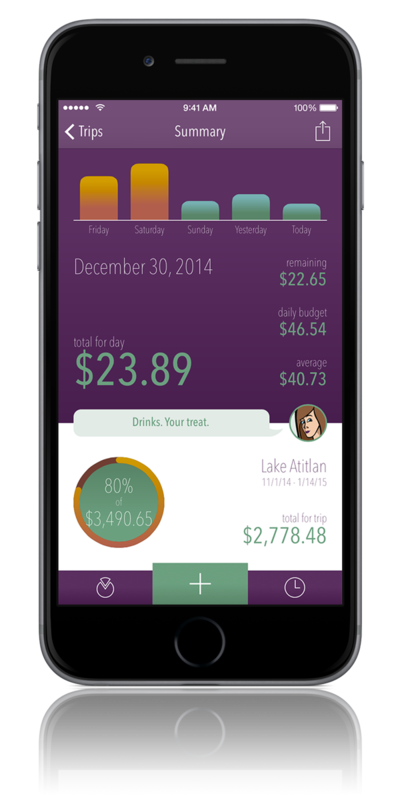 It’s a travel budget app, designed to help you track your travel expenses quickly and easily. Our other apps include Drawing Class, an app to help the travelling artist; and Tap Tap Power, a fun meatspace multiplayer party game. Sign up to our free mailing list and get access to updates, announcements, competitions, and exclusive offers. It’s low volume, no more than 2-3 a month, and you can unsubscribe any time.